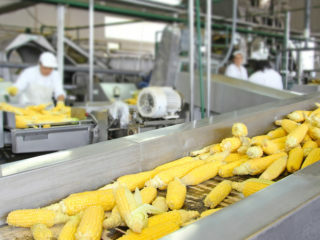 Renewed bargain-hunting on some blue-chip companies, especially Unilever and Dangote cement, aided transactions on the Nigerian Stock Exchange (NSE), causing market capitalisation to increase by N14 billion. 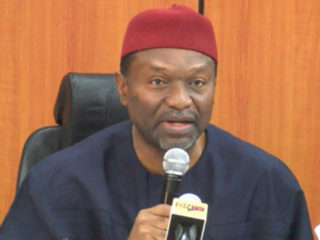 Minister of Budget and National Planning, Udoma Udo Udoma has said that the Federal Government is making good progress in its efforts to revive and resuscitate the economy. 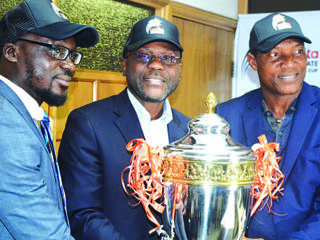 Unilever will be rewarding Knorr Taste Quest (KTQ) winners with the grand prize of N5 million cash and a brand new Chevrolet car at the end of 13-week show.The KTQ kicked off the fifth Season of its Taste Quest TV Show. 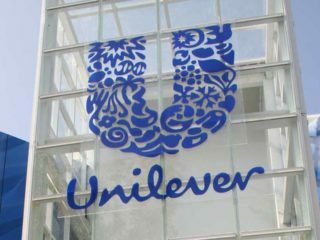 Leveraging opportunities in the informal retail sector to grow its revenue across African markets, Unilever Africa may replicate its credit initiative scheme in Nigeria and Tanzania, following its launch in Kenya. 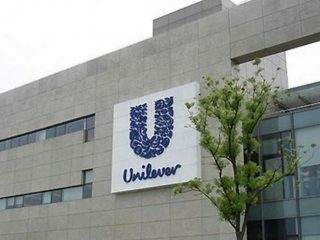 Aligning with government’s backward integration policy, Unilever Nigeria Plc has intensified efforts to improve its local sourcing of raw materials by partnering with farmers and intermediary companies. In commemoration of this year’s International Women’s Day, Unilever Ghana-Nigeria has called on corporate organisations to put in more efforts to support women and make working environments gender friendly. 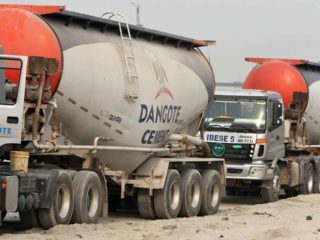 Following price gains recorded by major highly capitalised stocks, especially Dangote Cement and Unilever, transactions on the trading floor of the Nigerian Stock Exchange closed in an upbeat yesterday, causing market capitalisation to inch up by N59billion.